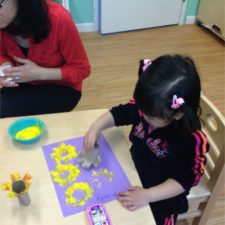 A wide assortment of colorful possibilities await your child everyday at Hylan Daycare, Inc. There are plenty of reasons to enjoy that is why our children always feel excited about going to a mini-school session. We provide a more cheerful definition of school while making inquisitive and motivated learners along the way. 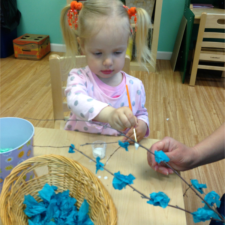 Through varied exercises and engagements, children learn skills they can use to become lifelong learners. Your child will dote on the idea of learning new things as they go about their creative adventures everyday. Make things possible for your little one! Enroll them today.